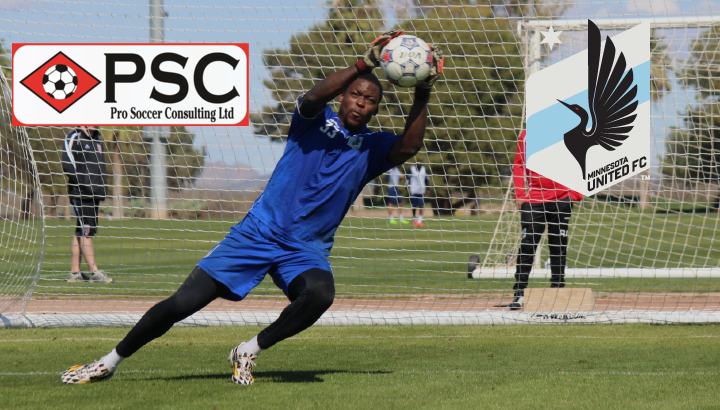 PSC are proud to announce that Cameroon National Team Goalkeeper Sammy N’Djock has signed for Minnesota United of the NASL following his performances at PSC’s Pro Soccer Combine in Chicago 2014. N’Djock had been previously playing in the Turkish Premier League and travelled to Brazil in the summer of 2014 as a member of Cameroon’s World Cup Squad, before deciding to make the move across the Atlantic to America. N’Djock stood out among his peers from Day One and instantly made an impression on attending coaches. 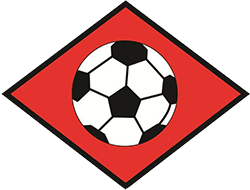 Serious interest and offers were made from clubs in the USL, Sweden and Finland who were in attendance at the event; however PSC felt he should be marketed at a higher level. Through the contacts of FIFA Licensed Agent Mark Taylor, PSC were able to secure a multi-year contract for N’Djock with ambitious NASL Outfit Minnesota United. The 24 year old Goalkeeper began his club career with Lille in France before moving to Antalyaspor of the Turkish Super League in 2010. N’Djock stayed in the top tier in Turkey until 2013, where he was loaned out to Fethiyespor in the TFF First League (second tier). 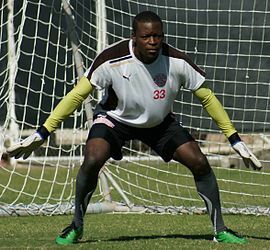 He made his international debut on 2 June 2013 keeping a clean sheet against Ukraine in a goalless draw and has since gone on to represent his country two more occasions, as well as being a member of Cameroon’s 2014 World Cup Finals Squad. N’Djock’s signing demonstrates how PSC can not only help amateur players break into the professional game, but also help seasoned professionals progress into a country of their choice through PSC’s contacts.